How to change my address on my health card in Nova Scotia? 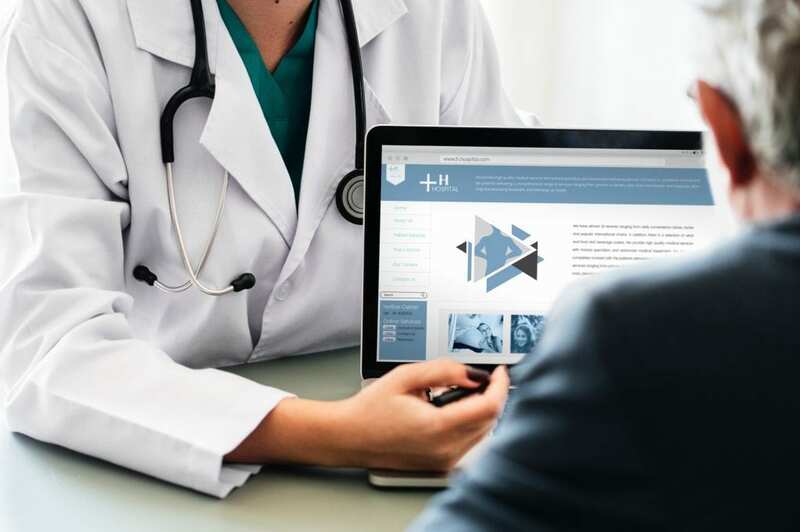 The Medical Services Insurance (MSI) is the health coverage administered by Medavie Blue Cross to eligible residents of Nova Scotia. MSI is also responsible for providing Health Cards. It is important to keep your information up-to-date and change your address with MSI to make sure your health claims are promptly processed. We show you in this article exactly how to do so! How to change my address with the Medical Services Insurance? What if I am moving permanently from another province to Nova Scotia? 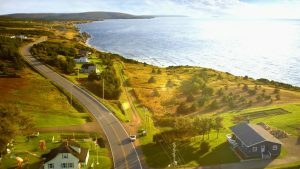 If you are a Canadian or permanent resident and you are moving permanently to Nova Scotia from another province in Canada, the MSI coverage will start on the first day of the third month you arrived in Nova Scotia. Make sure to contact your previous province’s health services to inquire whether your coverage will be maintained until the MSI coverage starts. What if I am moving out of Nova Scotia permanently? If you are a Canadian or permanent resident leaving Nova Scotia to establish yourself elsewhere in Canada, your MSI coverage will stay valid until the last day of the second month you arrived there. Make sure to register for benefits in your new province of residence as soon as possible upon arrival! What if I am moving out of Nova Scotia temporarily? If you are deemed a resident for MSI coverage and are physically present in Nova Scotia for 183 days in every calendar year, you may keep your coverage while temporarily absent for up to one year, as long as you intend to return permanently to Nova Scotia. Your address change in 5 minutes. Change your address with up to 500 service providers and government agencies. It's free! Finally, while changing your address for your health card is an important task to do during your moving process, an equally important step is changing your address with your driver’s licence. To find out more on how to do so in the province of Nova Scotia, read our article dedicated to the subject! How to change my address with my union? How to change my address with the occupational health and safety office? One website for all your address change | MovingWaldo. Do you have any question concerning your address change? MovingWaldo has been the reference in this sector since 2015. In fact, our free online service allows you to communicate your new contact information to a selection of over 600 private companies and governmental institutions in less than 5 minutes! Let’s just say there is a reason why RE/MAX and Sutton Quebec have chosen MovingWaldo has their official change of address partner. To learn more about our free change of address service, click here.